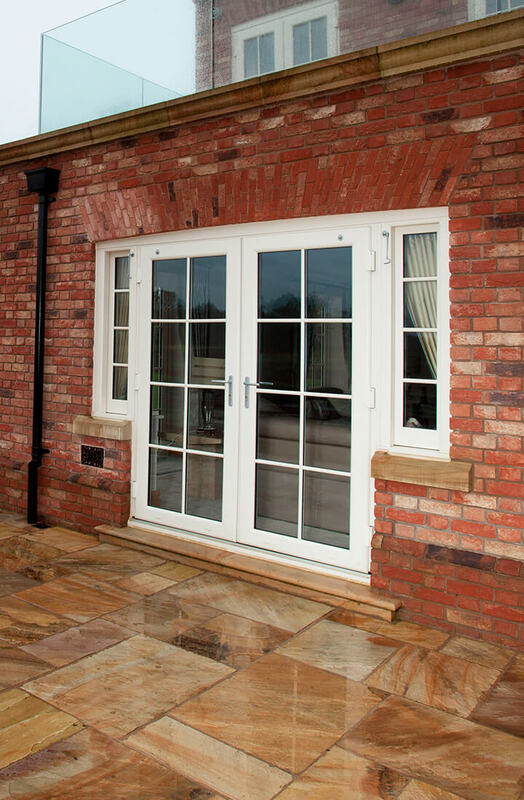 Set to spoil homes with a classically elegant look, French doors are a great way to invite sunlight into the living space while maintaining easy outside access with double glazing glass panels. 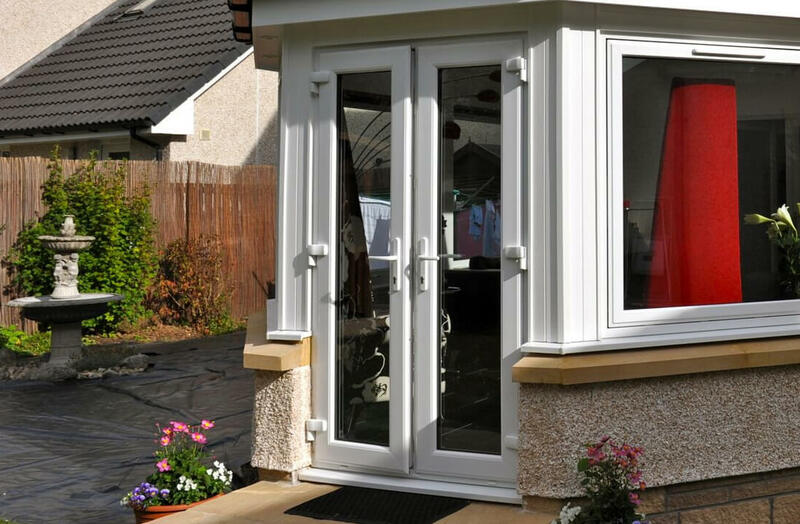 The design’s double door opening action makes stepping out a breeze whether you have them fitted to open inward or outward. 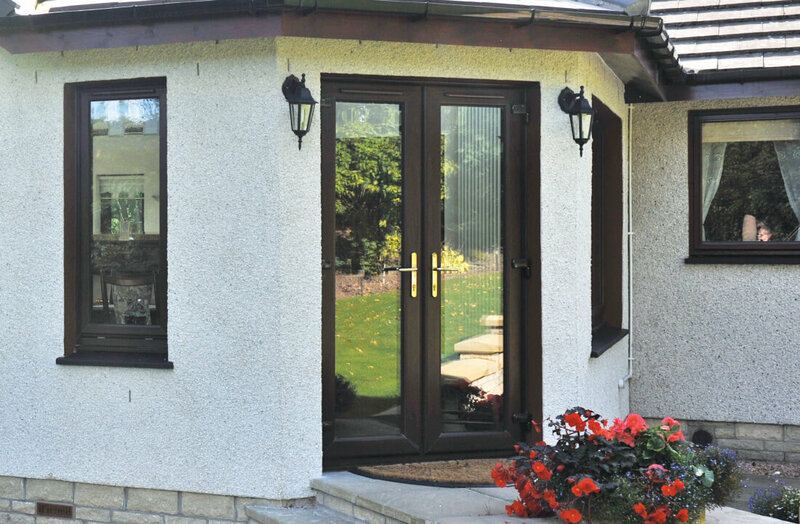 French decorative doors from Northern Trade offer a distinctly flush appearance when closed, keeping homes properly insulated and secure for year-round comfort. Northern Trade offer a suite of authentic woodgrain tones like Rosewood and Irish Oak which are perfectly in keeping with the style’s historical roots. Alternatively, classic tone alike Chartwell Green and Cream are available. Modern French doors from Northern Trade improve upon their traditional timber counterparts, coming internally beaded for additional security. The design also incorporates Secure By Design-approved ‘keyed alike’ locks, making it so that only one key is needed for all doors in the home. Platinum three-star kitemark anti-snap cylinder Yale locking is also available, complete with a lifetime security guarantee. 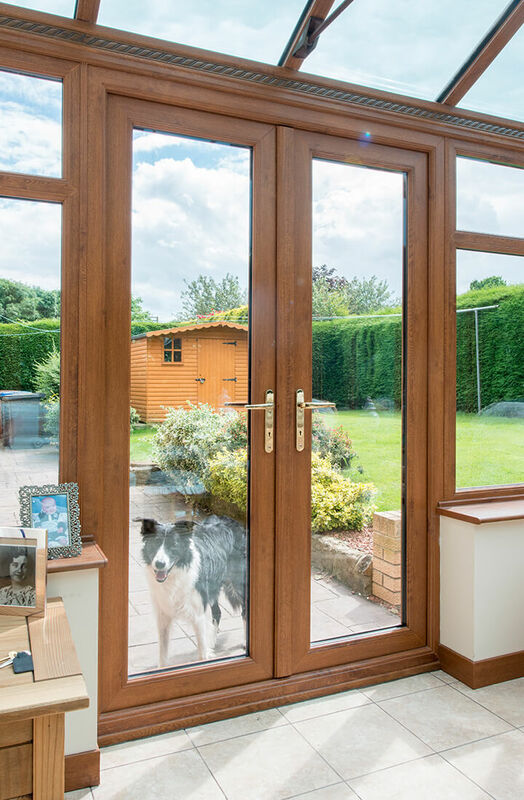 Our French doors use Saint Gobain 28mm Planitherm double-glazing, maintaining a balanced temperature 365 day a year while stamping out pesky cold spots and draughts. Warmth that would otherwise escape is successfully maintained, resulting in lower heating bills.